This page will eventually be a discussion about the causes of the White Halo, and what can be done about it. 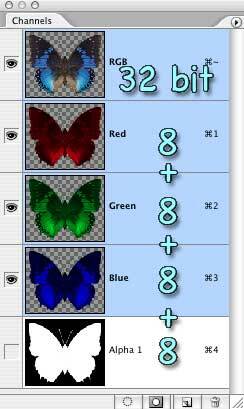 At the moment, since the site is still undergoing revision, it's just the old tutorial, transplanted without frames. If you'd like to see a movie of all of this in action, go to Easy Alpha Channels. If you'd like to see a blow-by-blow explaining it all, keep reading. 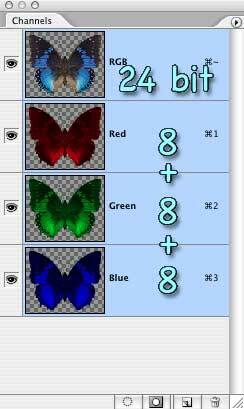 In this method, I use a free third party plug-in, available from Flaming Pear. Links are included in the text, or you can just download it by clicking the link above. (It's in the Free Plugins pack, a bit more than 2/3 of the way down the page.) They will work with any program that supports Photoshop plugins. 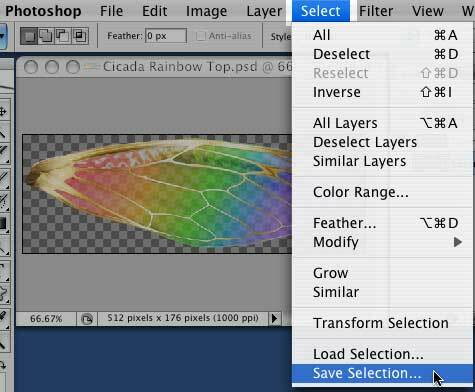 Also included in this tutorial is a set of Photoshop Actions that will automate the entire process for you. (A link is also provided within the Tutorial.) I'm afraid that these will only work if you have Photoshop. 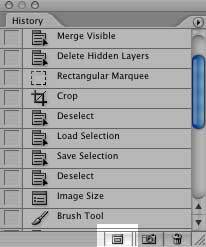 In Second Life, we upload Targa (.tga) files to use as textures. Targa files don't support layers; but they do support a single Alpha Channel, which shows as transparency in Second Life. Areas that are white in the Alpha Channel are opaque in SL. Areas that are black are completely transparent. Areas that are shades of gray are partially transparent, depending on how light the shade. 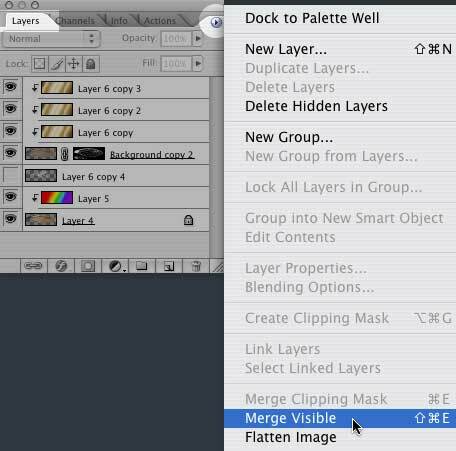 This tutorial assumes that you are working with layers on a transparent background. In other words, this will only work if you have already extracted the image, and there is no background left. If you have a background, you need to extract the picture you want to bring into SL first.There are dozens of ways to do that, and I haven't written a tutoral about it yet. Please Search the web, using the keywords Extract Photoshop and Tutorial to find one. 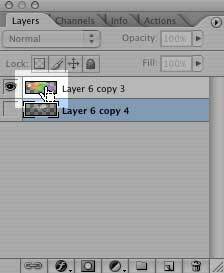 You can edit Alpha Channels manually in Photoshop (although not in Photoshop Elements,) and you might want to do that sometimes. But it's usually not necessary. But, if you upload this image into SL, you'll notice what we call the dreaded White Halo. 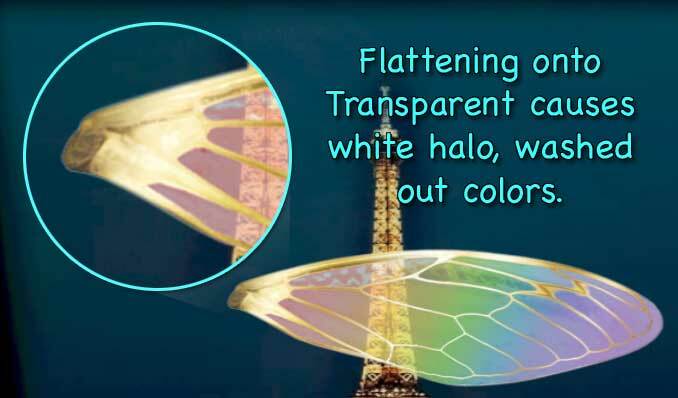 If you have semi-transparent areas, you'll also notice that they appear washed out. The higher the transparency, the lighter they will be. Click here to go to the next page, and see how to fix the problem.